Discover the spirit and people behind Dynamic Planning + Science below. We are planning and data professionals that began with a vision to assist government, higher education, and business organizations with the creation, implementation, and ongoing maintenance of “real world” documents and data. We provide our clients the technical know-how to achieve the greatest results possible with efficient workflows and technologies. Dynamic Planning + Science was founded on the belief that we can offer a value advantage to clients; our “right-sized” technical team uses technology rather than blunt labor hours to accomplish a higher level of quality, dedication, and value on projects like yours. Work better, work smarter, work with us. 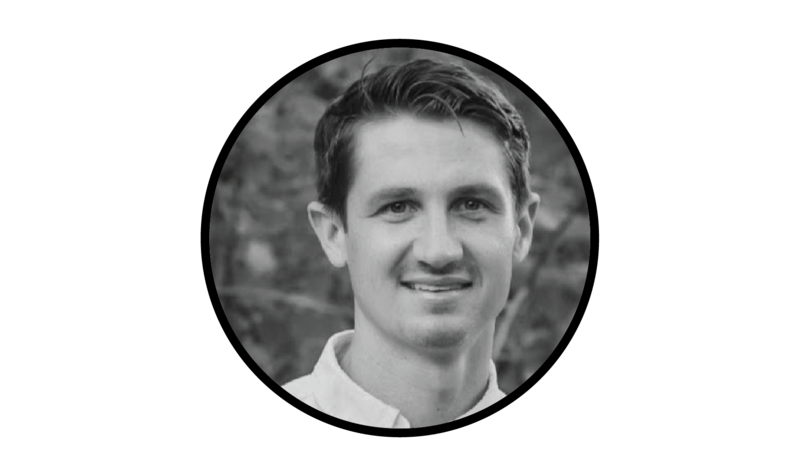 As founder and owner of Dynamic Planning + Science, Ethan coordinates product and business development. 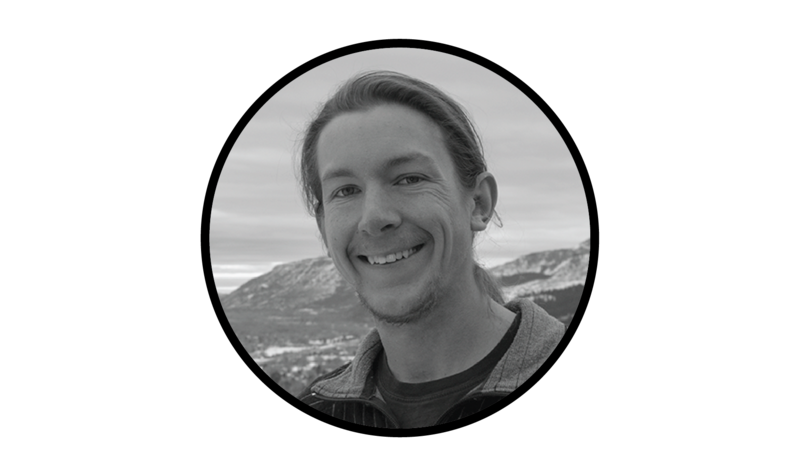 Ethan leads operations and manages everything behind the scenes from overseeing all planning efforts, to budgets, finances, and contracts. 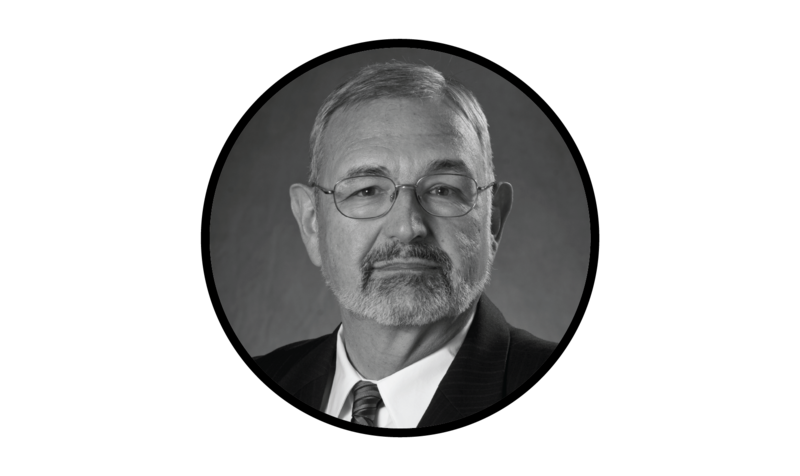 Ethan is an expert in hazard mitigation planning and has served private, local, state, and federal clients in numerous successful projects. 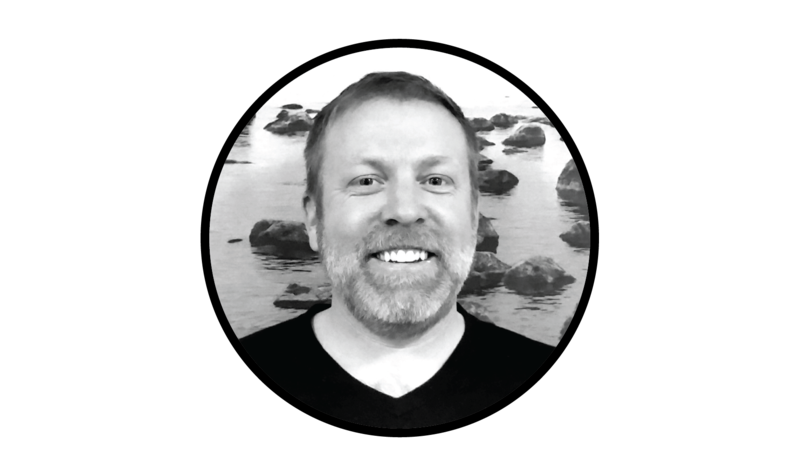 Brian leads our data visualization team and brings a wealth of geospatial, data, and graphic design production experience to Dynamic Planning + Science. His primary skill is bringing technologies and technique together to integrate data, graphic, and spatial software in new ways and produce results designed to communicate. John is our trusted advisor. Mr. Porco has over 30 years of government and private sector experience in emergency planning, response, recovery, security, and mitigation at the national, regional, and local levels, involving all hazards – natural and technological disasters, terrorism and national security emergencies. Maureen provides a unique perspective to hazard mitigation planning with a background in natural resource planning and management. She also has experience as a Cooperating Technical Partner for FEMA, with a focus on community outreach. With more than a decade of public and private sector work including proposal and grant development, project management, and field data collection, Maureen is as dynamic as a planner gets. Alex is a GIS and data visualization specialist. If it has to do with GIS, he has either done it or can learn it. From workflow efficiency development to 3D visualization and web mapping applications; Alex will grab it by the horns. He also has graphic design and web development experience, an important ingredient to GIS work that is often overlooked. Alex has his Master’s in Geography/GIS. Christina is an excel guru, she keeps our formulas and tables in check. 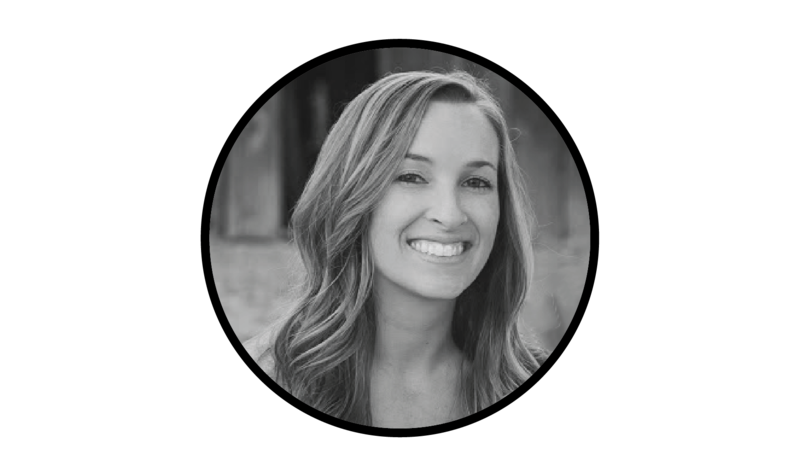 As a former pricing database analyst she works with keen logic to ensure our deliverables meet the highest standard. 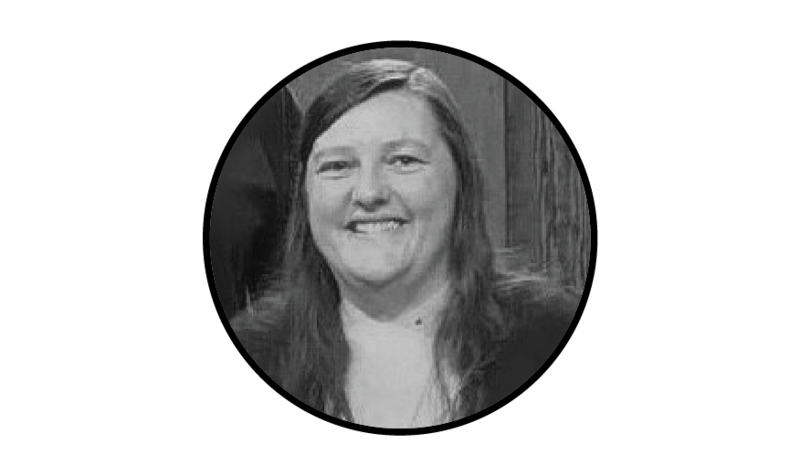 Christina is our primary data analyst, her eyes pass over each calculation we make and every table we deliver.